The holy sword is calling… The fight between light and dark starts right now. Write your legend on El Sallia! 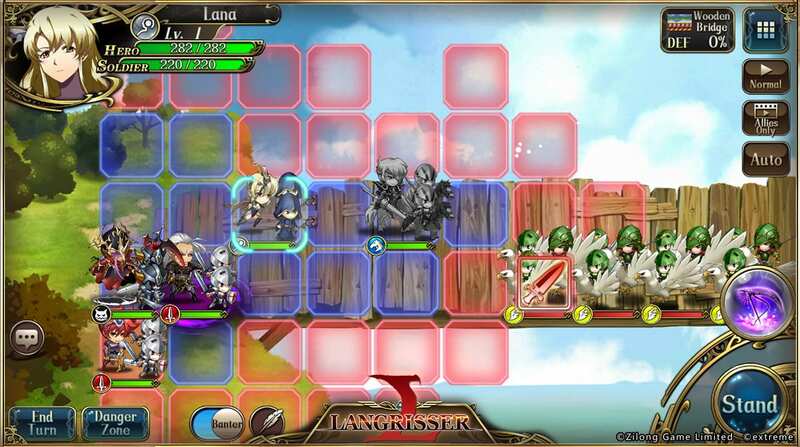 Zlongame announced that today the latest entry in the famous JRPG franchise, Langrisser Mobile, has launched in selected countries today. Players are able to download the game on Apple App Store and Google Play store. For more game events and other information, visit the official website and Facebook page. You can also learn more details about the legendary Langrisser series of games in our previous articles right here. Langrisser Mobile hearkens back to the iconic JRPG series of the 90’s, the copyright of which is currently held by EXTREME Co., LTD. The game perfectly combines strategy and RPG gameplay with an innovative class transfer system, soldier system, and stunning battle effects that deliver a gorgeous gaming experience for players. 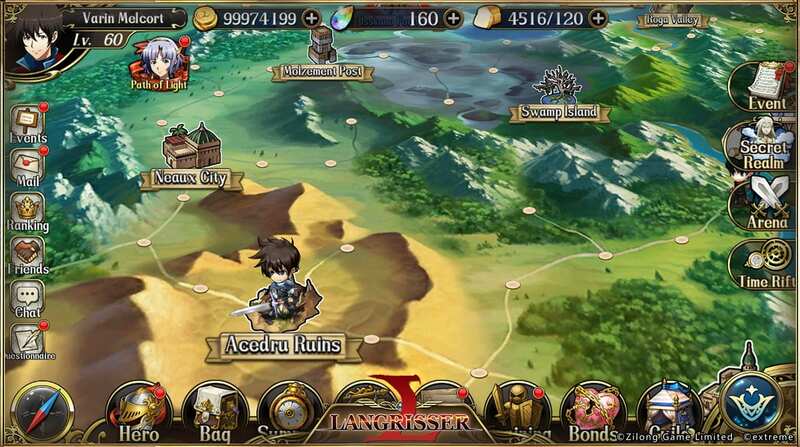 When the news of Langrisser Mobile was announced late last year, the official website and Facebook fan page were swarmed by JRPG enthusiasts. 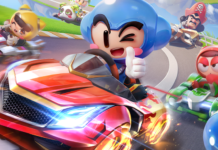 Finally, a beloved classic reborn as a AAA mobile game! The original series consisted of 5 main entries released for consoles like Genesis, Super NES and Sega Saturn. 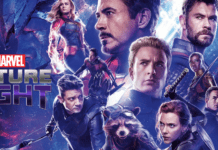 This version not only preserves the complete experience of the original, but also has many new features and adaptations especially for mobile devices. 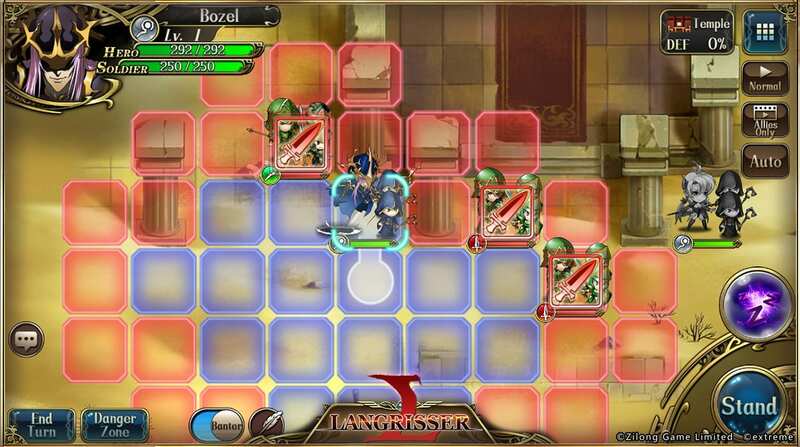 For example, Langrisser is one of the first adopters of real time PVP in the tactical turn-based combat genre. 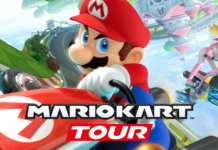 Additionally, this the game has a built-in character relationship algorithm which, combined with the delicate Japanese art style, enhances the game experience.